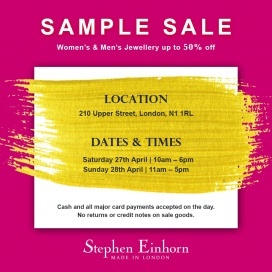 Take up to 80% discount on men's apparel, accessories, and footwear at the Timothy Everest, Harrys of London, Mr.Start, and Richard James Sample Sale. Take up to 85% off on women's apparel and accessories at the Diane von Furstenberg Sample Sale. 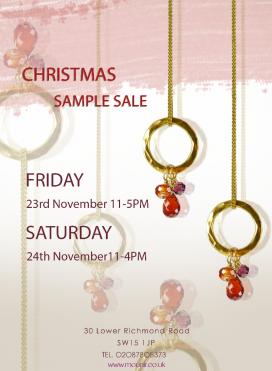 Shop for jewellery pieces at reduced prices at the Mounir Jewellery Christmas Sample Sale. 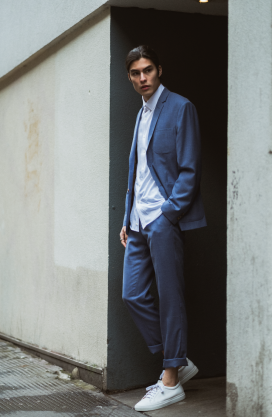 Up to 80% OFF Savile Row tailoring and modern British menswear from Richard James. Stunningly cut suits for £195, shirts for £30, scarves and wallets for £35, ties at £15, socks at £5 and more… A contemporary Savile Row house that pushes the boundaries through colour, cut and design. Shop for women's apparel at reduced prices at the Peter Pilotto Sample Sale. 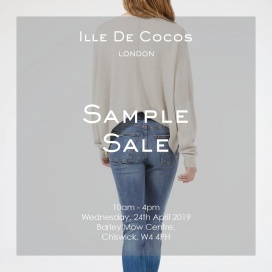 Shop for men and women's apparel, accessories, and footwear at discounted prices at the Sample Sale. 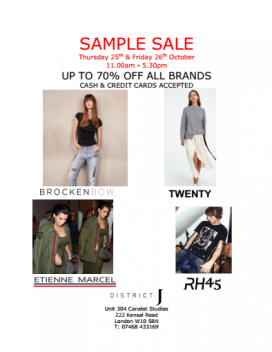 Take up to 70% discount on men and women's apparel and accessories at the District J Showroom Sample Sale. 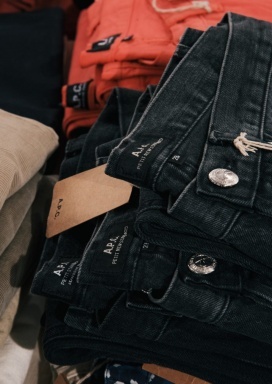 Brands included are RH45, BROCKENBOW, Twenty, and Etienne Marcel Denim. Take up to 75% discount on women's RTW, accessories, bags, and footwear at the Karen Millen Sample Sale. 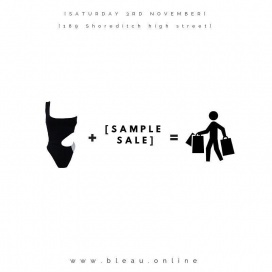 Shop for swimwear at bargain prices at the BLEAU Sample Sale. 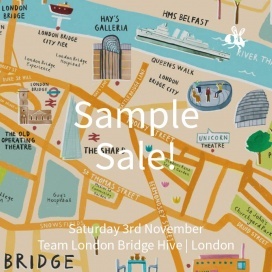 Shop for women's footwear at reduced prices at the Camilla Elphick Sample Sale. Take up to 75% discount on women's apparel, accessories, handbags, and footwear at the L.K Bennett Warehouse Sale. Items included are coats, dresses, jackets, knits, separates, and boots. Shop for bridal gowns at reduced prices at the Mirror Mirror Bridal Sample Sale. Designers included are Pronovias, Nurit Hen, YolanCris, Naomi Neoh, La Sposa, Gemy Maalouf, Cymberline, and Elizabeth Jane Howell. Take up to 75% discount on men, women, and kids' apparel and accessories at the Multibrand Designer Clearance Sale. Items included are dresses, coats, jeans, jackets, sweaters, t-shirts, jumperes, polo-shirts, underwear, and bags. The Brands included are GANT, Armani, and Diesel.